Try your luck with some new books by joining our March Reading Challenge. Each week, we have a different topic and some book suggestions just for you! Come join us in February as we continue our book club! Next up, our February book club pick is Girl, Wash Your Face by Rachel Hollis. One month into 2019, and we are all geared up to list the best new books this year … or at least the best new books this year so far! Fall in love with some new books by joining our February Reading Challenge. Each week, we have a different topic and some book suggestions just for you! 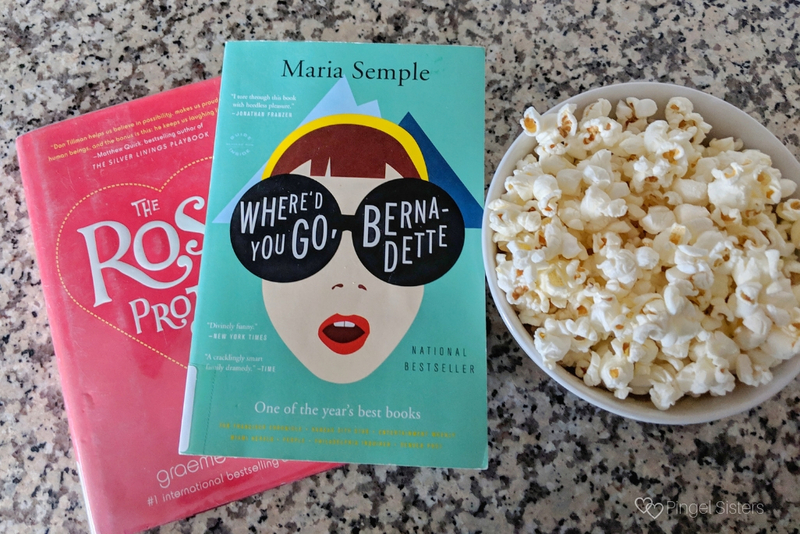 It’s time to review our January book club pick! 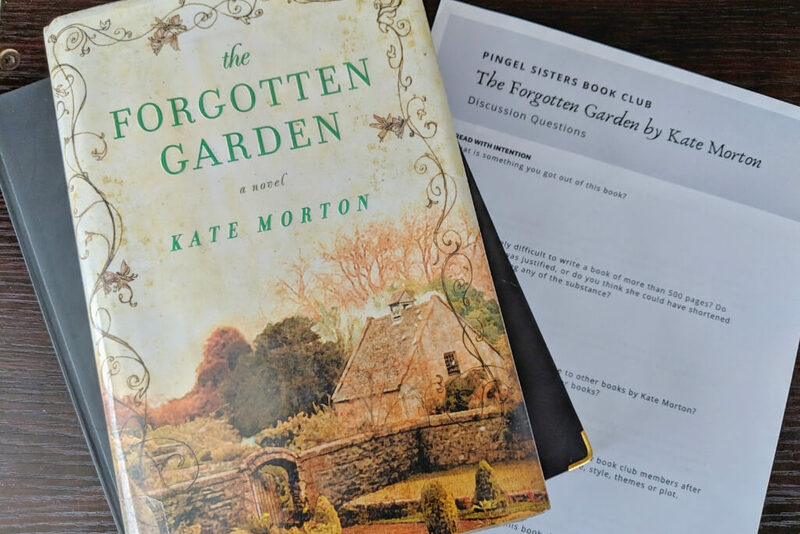 Find out what everyone thought of The Forgotten Garden by Kate Morton. 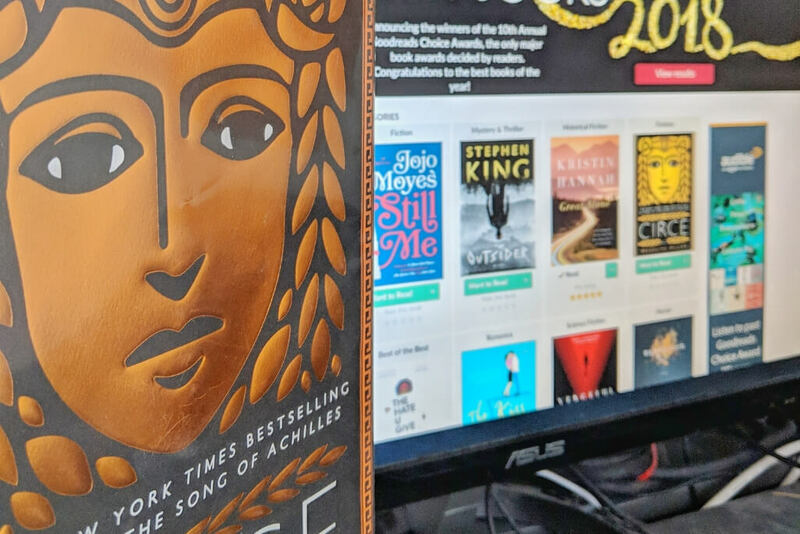 In 2019, Rachael decided to read a book a week. 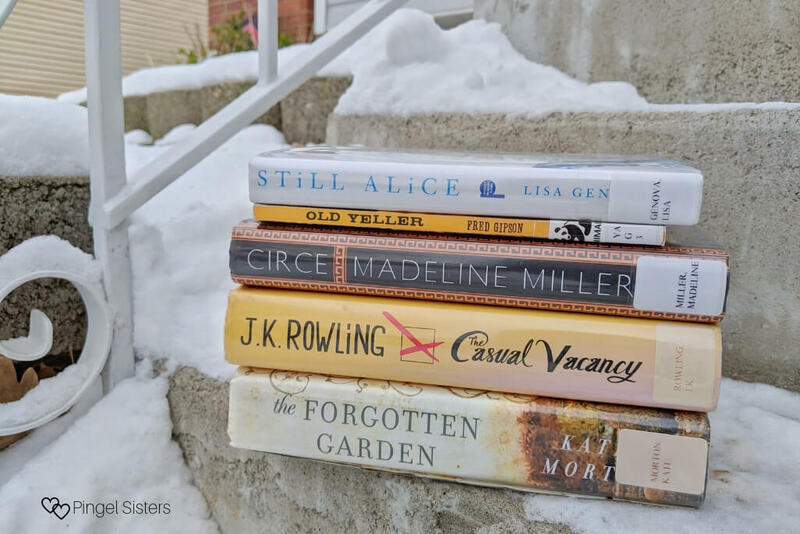 Find out what books Rachael chose for the January Reading Challenge. Lights! Camera! Action! This year is seeing a number of exciting movies based on books. Be sure to catch these 20 books becoming movies in 2019 before they hit the theaters. The new year is here. 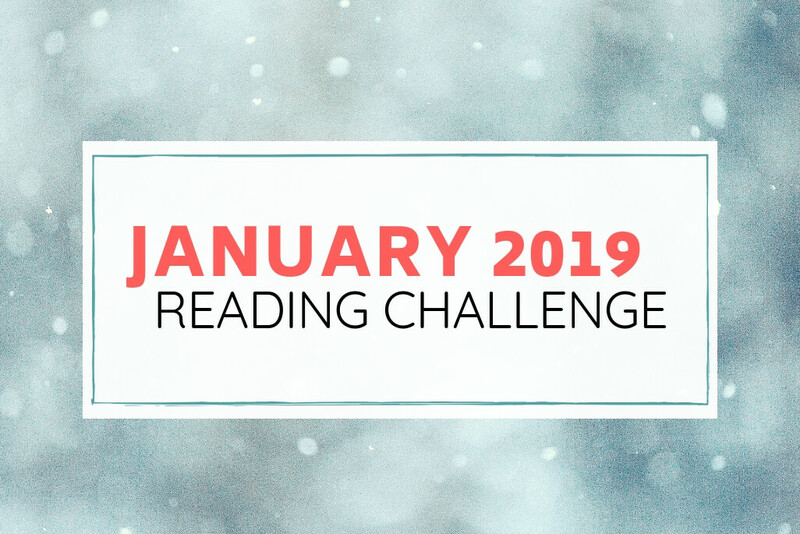 What better way to begin anew than with our January Reading Challenge. 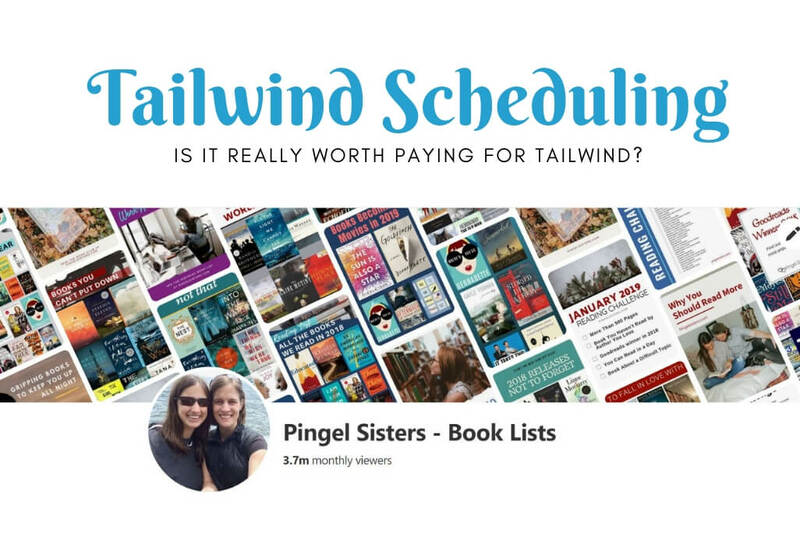 If you want to read a book a week in 2019 with us, start by selecting books to satisfy these 5 topics.